The leader from Bradford West reported this to the police after she reached Whitehall, Central London, at 10.50 am on April 1. 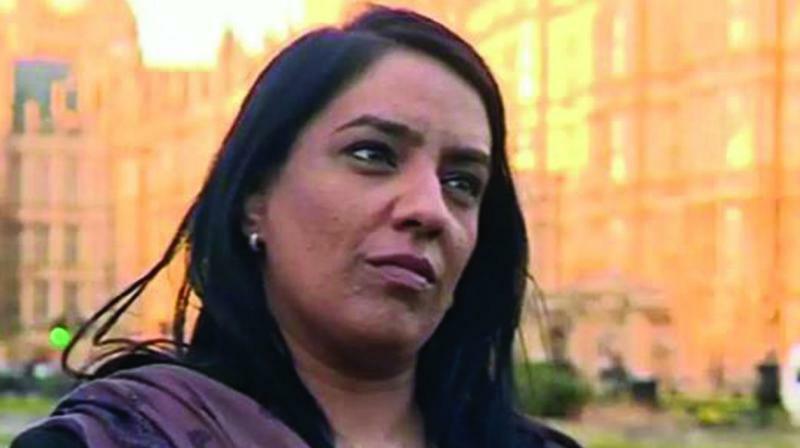 London: Pakistani origin Labour lawmaker Naz Shah reportedly went through an embarrassing and shameful experience last week, when a man masturbated in front of her on a London bus. “I was completely shocked and was feeling sick about it. He casually sat there. I didn’t know what to do with myself. Still feeling sick after reporting indecent sexual behaviour to @metpoliceuk on @TfL bus earlier!” she said. She also shared a YouTube video saying 90 per cent of such incidents go unreported. “It was really important for me to share the YouTube video,” she said. “Always report it to ensure it is stamped out. Text What, Where and When to 61016 or call 101,” she tweeted. The man, she said, “had his bits hanging out” and was masturbating. She reported it to the driver, too, but the man had gone by then. The police is reportedly currently investigating the incident.